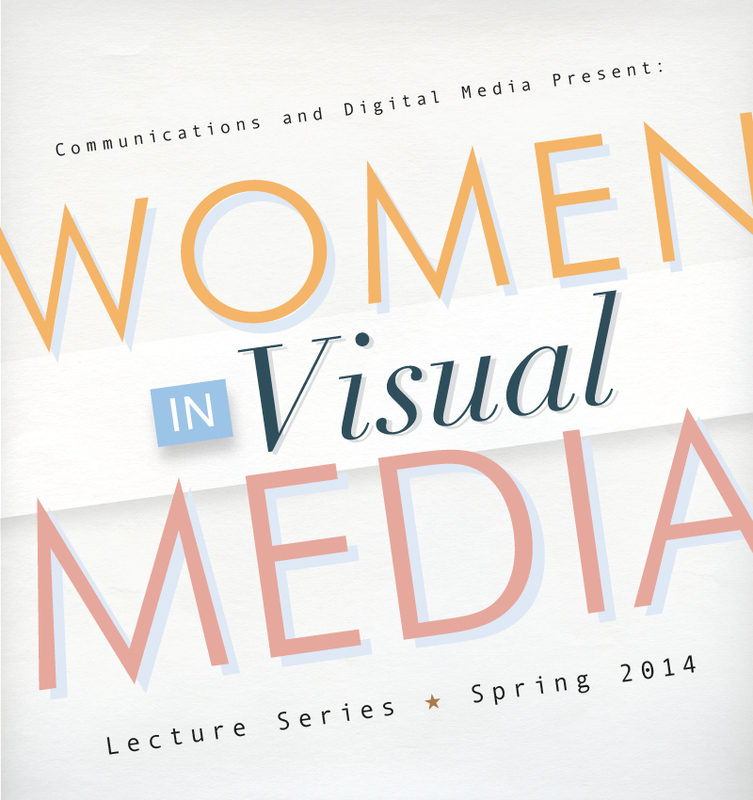 Feb. 27 marked the first of the “Women in Digital Media” lecture series. The event hopes to empower the Notre Dame women in the digital media arts field. Once in Baltimore, she worked as a counterfeiter for “The Wire.” Her job was to recreate important documents and works of art for the settings and characters of the show. In one specific episode’s office setting, Bell created a Harvard degree and a picture with the mayor of the time. Bell, recalling this humorous moment that she herself is particularly proud, explained that the picture of the mayor had an image of her father that she had digitally added into the background. Oddly enough, Bell has never seen the actual show because she was already so familiar with the setting and events of the show after living in Baltimore. Because of this, Bell started a projection venture to capture the allegorical essence of the city. “White Light, Black Birds” uses the raven as a symbol for the city of Baltimore. The raven, she believes, is the symbol of Baltimore because it is wise, yet mischievous. It is a scavenger that turns trash to treasure. Bell offered words of wisdom to the aspiring designers and artists of Notre Dame present in that night’s audience. “Do what you like and you’ll go far. Be adverse and learn the skills of your trade,” she said.